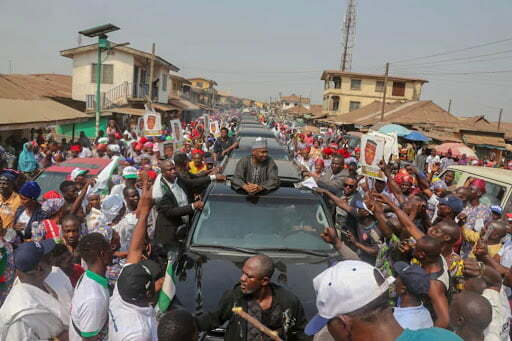 Senate President and national leader of the Peoples Democratic Party (PDP), Bukola Saraki, on Sunday, stated that President Muhammadu Buhari led All Progressives Congress (APC) government has nothing to offer Kwara people. He cited as example the alleged refusal of the President to effect a rotation of the chairmanship of the Federal Civil Service Commission to the state when the time was due. Saraki spoke when he led a delegation of party officials to the traditional ruler of Offa community, Oba Muftau Gbadamosi. He noted that his boldness to confront the federal might was because he has a clean hands, saying if otherwise he would have been dealt with seriously. “APC leaders in Kwara can’t access President Buhari for anything. They will first have to go and submit their request to Lagos and it is only when Lagos is satisfied with the request that it will be forwarded to Buhari who may or not do it. 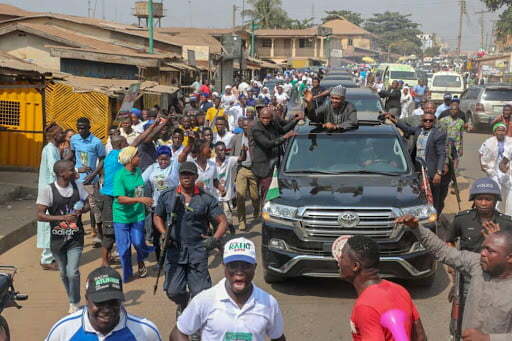 “Anybody who loves Kwara will not follow Buhari. The Federal Civil Service Commission that was supposed to rotate to Kwara he has refused and given it to another state,” he said. Reacting, Oba Gbadamosi said: “The turn out today was our own way of showing gratitude. That is our style here. Since I came on this throne Offa has benefitted immensely from the state, even up till the last two weeks when i told them about a road and they have come to work on it.